After reading the results of @u2’s U2 Fan Survey 2010, I realized that my favorite songs, albums and tours are definitely not like everyone else’s. My favorites were the minority. I was suprised to see the fans voted the 1990s as U2’s best decade over the 1980s. Achtung Baby was voted as best album. Achtung Baby is second to my favorite Joshua Tree. October was voted as least favorite, but is my favorite of the first three albums. Pop was voted second least favorite as well as most underrated, so I’m not sure how that works. I was floored to see that Kite, Tasha’s favorite, was the favorite song off All You Can’t Leave Behind. I was shocked to see that Get On Your Boots got only 1% of the vote for favorite song off No Line on the Horizon. Doesn’t Larry standing up and screaming LET ME IN THE SOUND automatically make it the best? I think Larry’s performance in the Electrical Storm video was the reason it was everyone’s favorite B-Side, except mine ironically – Luminous Times will always be my favorite. I was thrilled to see that Bono’s cover of Elvis’ Can’t Help Falling in Love was voted his best solo performance. I was surprised that ZooTv was voted best tour. It was my first tour and a close second to Elevation for me. I was very upset to discover that my favorite song I Still Haven’t Found What I’m Looking For is the 2nd most wanted song dropped from the setlist, behind Sunday Bloody Sunday. I will be crushed if they drop it again. 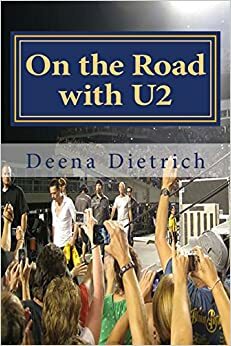 I also discovered many surprising things about my fellow U2 fans. There are twice as many male u2 fans as females. Only 27% of us subscribed to Propaganda. Only 17% of us have gotten an autograph from one of the members of u2. And I did not realize I was among only 7% of fans who have been to more than 25 u2 shows. I have been to 59, with more this year. Most of my friends have been to as many, if not more. 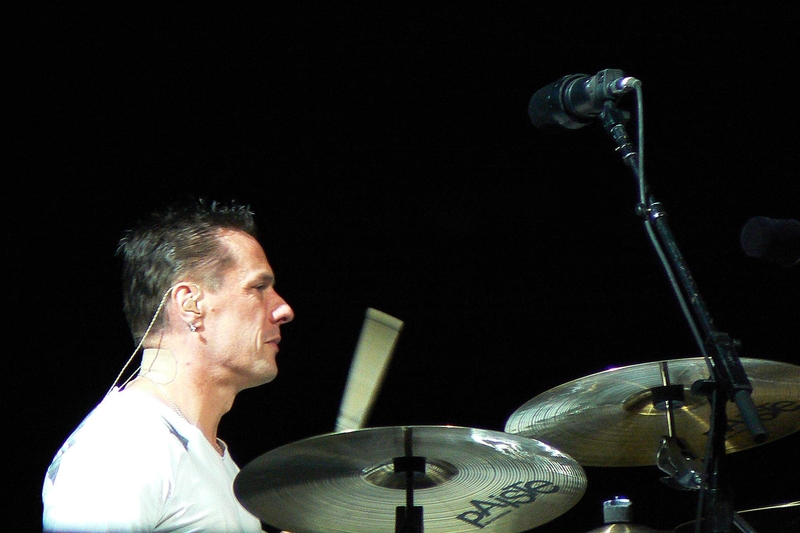 Larry Mullen Jr has been my favorite member of U2 since I started liking U2 in 1987. I have never waivered on this. Larry, according to this survey, is the least popular member of U2 (only 17% voted him as favorite), but Larry was voted as most skilled member after Edge. And even though Adam is more popular than Larry, fans would vote for Larry over Adam to hold a public office. To read the complete survey, go to http://www.atu2.com/survey/2010/ What are your thoughts on your fellow fans’ answers?